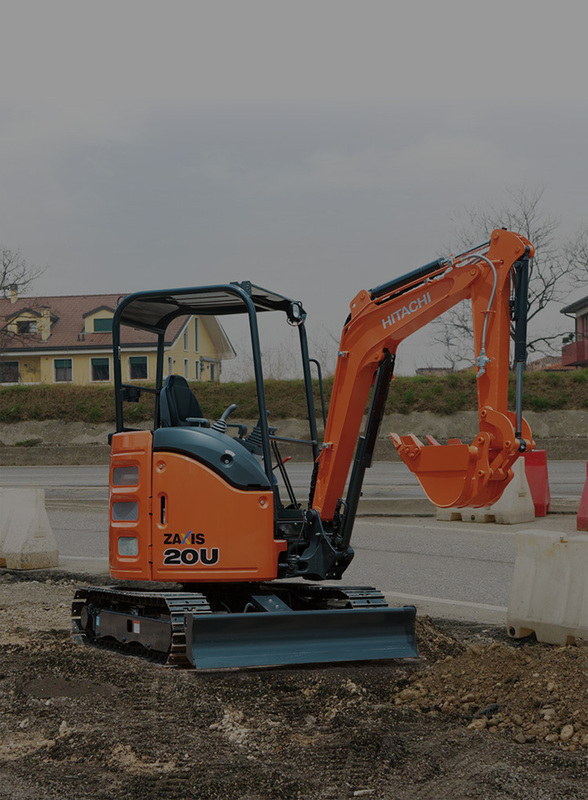 ZAXIS20U5A is a mini excavator designed to perform a wide range of functions with ease. Its sculpted form and wide open covers look aesthetic and enhance serviceability on opening. 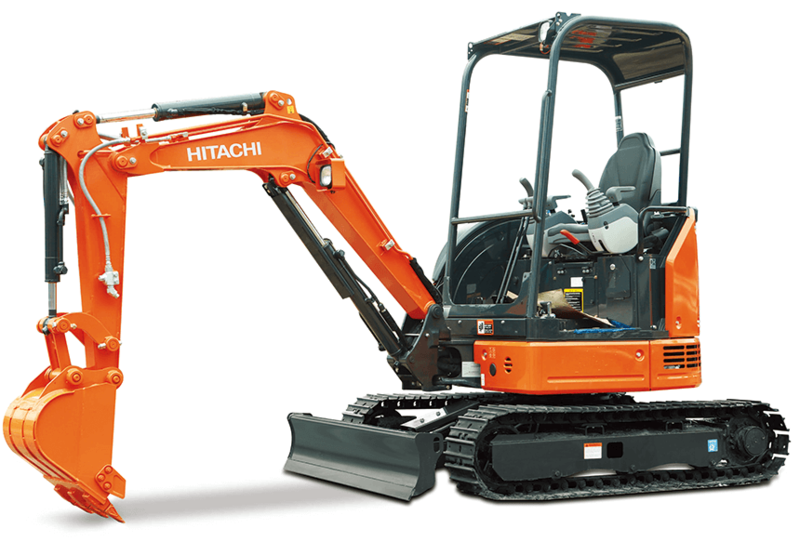 Hitachi’s high performance hydraulic pilot levers add to its functional prowess and versatility. The new ZAXIS20U5A hydraulic excavator comes with features, which enable the machine to reach hard access areas easily and to work in extremely constrained spaces. The compact and versatile machine can be transported easily and efficiently on small carrier pickup vehicles. Durability is built into the design of ZAXIS20U5A . The specially designed arm end houses the bucket cylinder hoses for protection. Thoughtful features have been provided in the ZAXIS20U5A, aimed at providing safer work environment for operators. Hitachi’s advanced hydraulic technology powers the ZAXIS20U5A , taking the performance of the machine to benchmark levels. Wide opening covers and grouped inspection points helps reduce strain on the operators and improves machine maintenance.